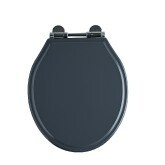 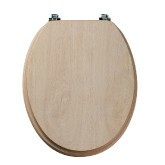 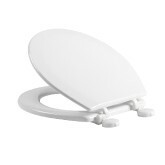 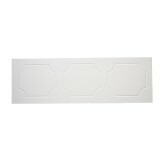 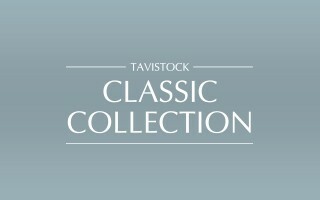 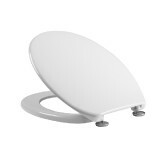 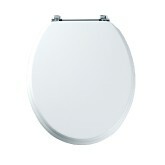 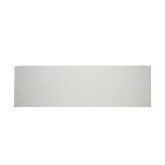 This Classic Collection has been carefully handpicked to give you the very best in classic styling for your bathroom. 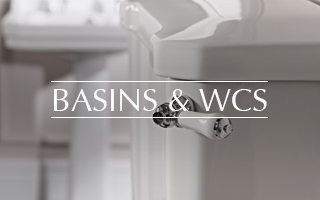 The collection includes elegant bathroom furniture, basins and WCs, taps and showers, as well as bathroom accessories for that perfect finishing touch. 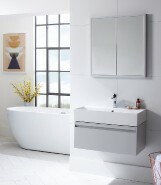 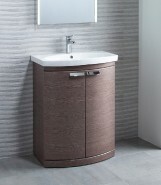 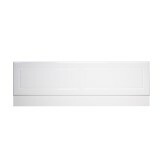 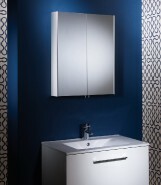 Understated shaker design is evident throughout the Lansdown furniture range, whereas Vitoria furniture will bring a touch of classic design to your bathroom. 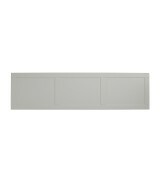 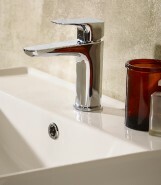 Hand painted finishes, in muted tones contribute to the timeless feel. 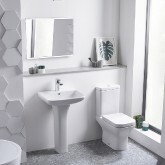 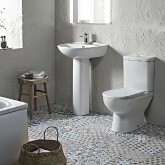 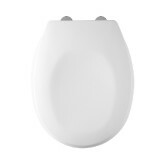 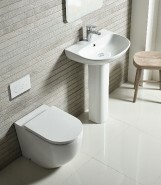 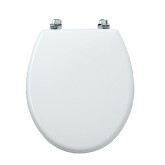 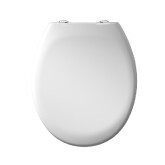 Vitoria sanitaryware, with its elegant good looks synonymous with the late 1800s/early 1900s, incorporates basins and a choice of WC designs, including low and high level cisterns for a distinctive period look. 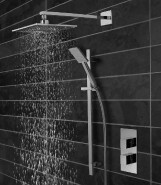 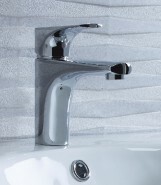 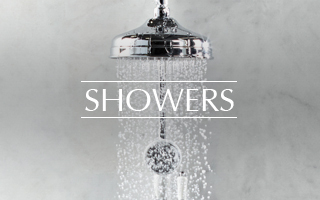 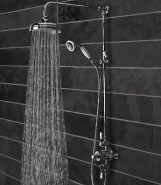 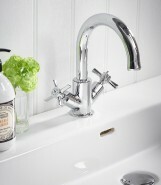 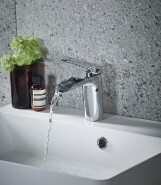 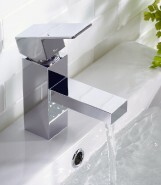 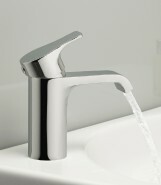 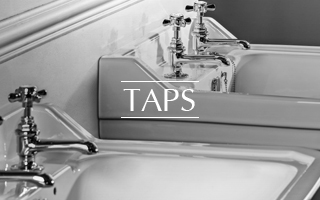 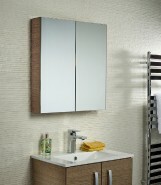 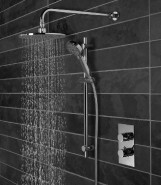 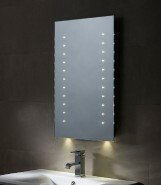 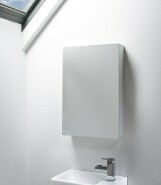 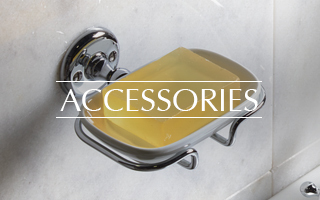 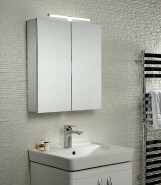 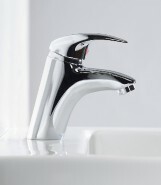 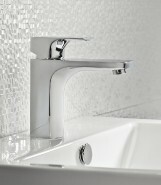 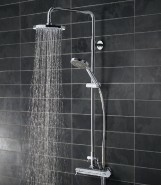 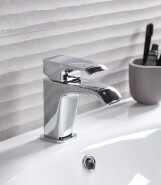 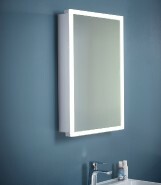 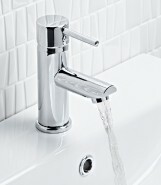 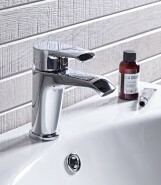 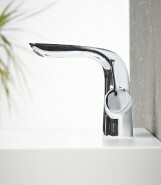 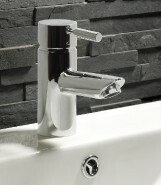 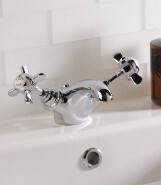 Premium quality, classically styled taps, showers and accessories coordinate perfectly. 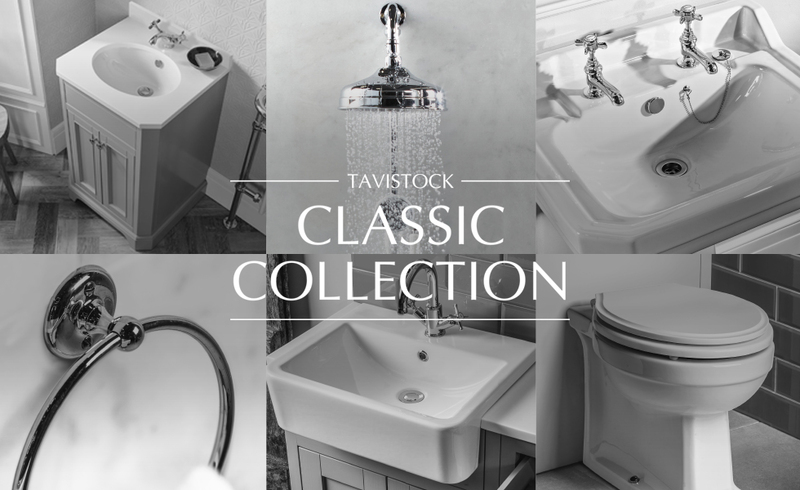 The Collection brings together a complete range of traditionally styled bathroom products so that you can create your perfect period bathroom. 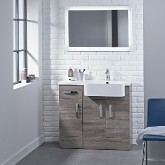 Designed by industry specialists with a wealth of knowledge and expertise, function and great design come together flawlessly, allowing you to create a look to suit your personal choice safe in the knowledge that everything in the collection is designed to coordinate perfectly together. 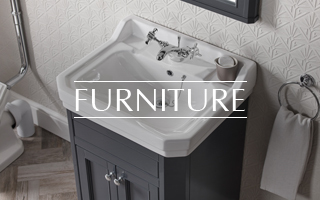 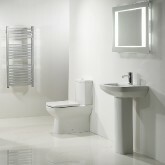 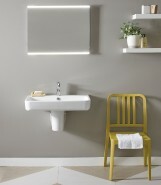 We are extremely proud of our products and our confidence in their quality is such that we offer extended guarantees on many of them, including a 10 year guarantee on all on all furniture, taps, showers and baths, and a 20 year guarantee on all sanitaryware.